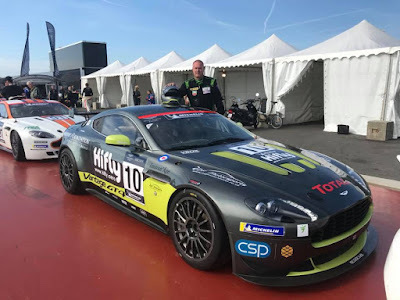 Today see's the GT Cup Championship confirm a double car entry for 2019 from reigning Champions Whitebridge AMR. 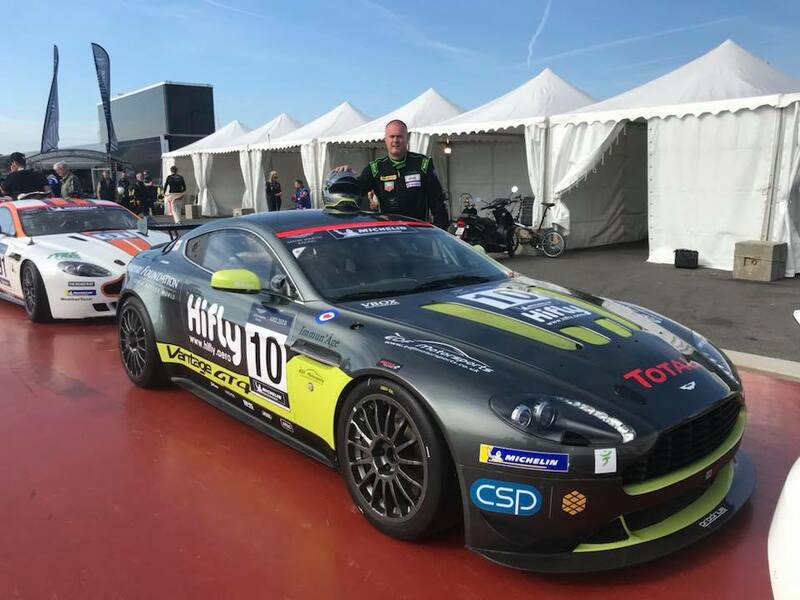 With 2018 GTH and Overall Champion Chris Murphy already confirmed as as solo driver aboard one of his own 2016 specification Aston Martin Racing V8 Vantage GT4 for this up coming season, today sees Australian Mal Sandford swap both championships and team for his third year of racing with his own 'factory coloured' Vantage GT4. 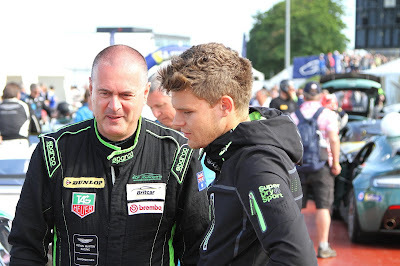 Having previously been supported by EDF Motorsport in the garage and co driver Ben Seyfried in the cockpit, Sandford's racing career has so far mainly been limited to the Dunlop Britcar Endurance Championship plus a visit to Le Sarthe last year for the AMR Festival at Le Mans. 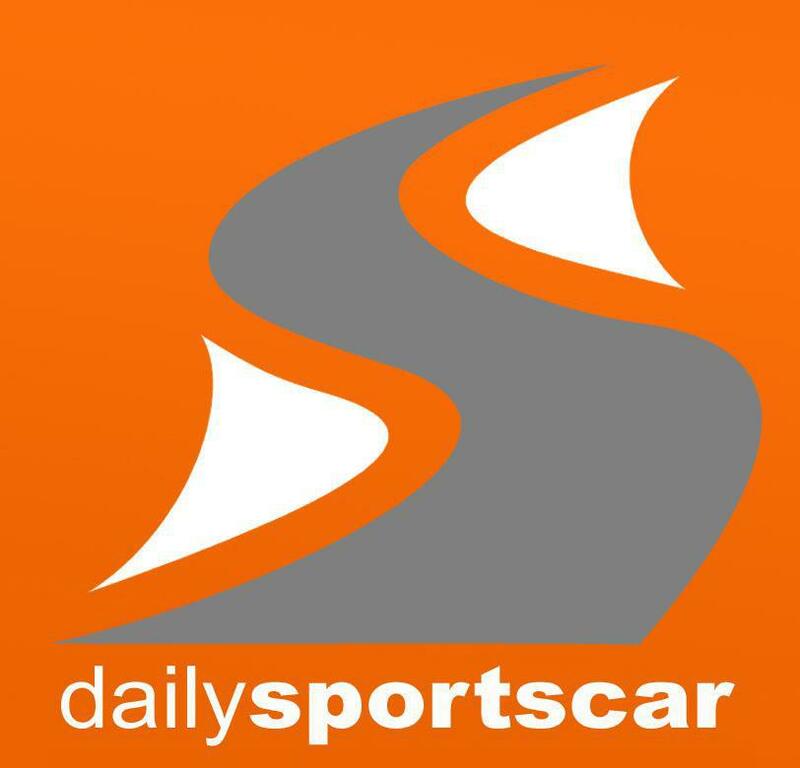 Todays announcement does not confirm if this entry is for a solo driver placing or not. The start of the 2019 calendar starts in just over eight weeks time at Donington Park.